The expert on education policy has been promoted to full professor at the Harvard Graduate School of Education. Associate Professor Martin West has been promoted to full professor of education at the Harvard Graduate School of Education. West is an expert on education policy, particularly how policies affect student learning and noncognitive development in K–12 schools. He joined the faculty as an assistant professor in 2009. West is excited to remain at the Ed School, teaching "at a school I've come to love, alongside amazing colleagues, working with the best students in the world," he says. At HGSE, West has pursued various areas of research, including the effects of charter school attendance on cognitive and noncognitive skills, the use of data in schools, and the influence of pay on teacher quality. Currently, he's completing an analysis of American's views on education policy to better understand how the public has been influenced by the "intense polarization in national politics, as well as by the recent wave of teacher strikes across several states," he says. West has held positions as senior education policy adviser to the ranking member of the U.S. Senate Committee on Health, Education, Labor, and Pensions in 2014–2015, the non-resident senior fellow in economic studies at the Brookings Institution, deputy director of the Harvard Kennedy School's Program on Education Policy and Governance, faculty research fellow at the National Bureau of Economic Research, and editor-in-chief of Education Next, a journal of opinion and research on education policy. In the coming year, West plans to continue his research on how schools influence students' social-emotional development beyond what's captured by test scores. "I am continuing this work, in partnership with schools in California and Boston, with a focus on identifying the characteristics of schools and teachers that are particularly effective along both dimensions," he says. 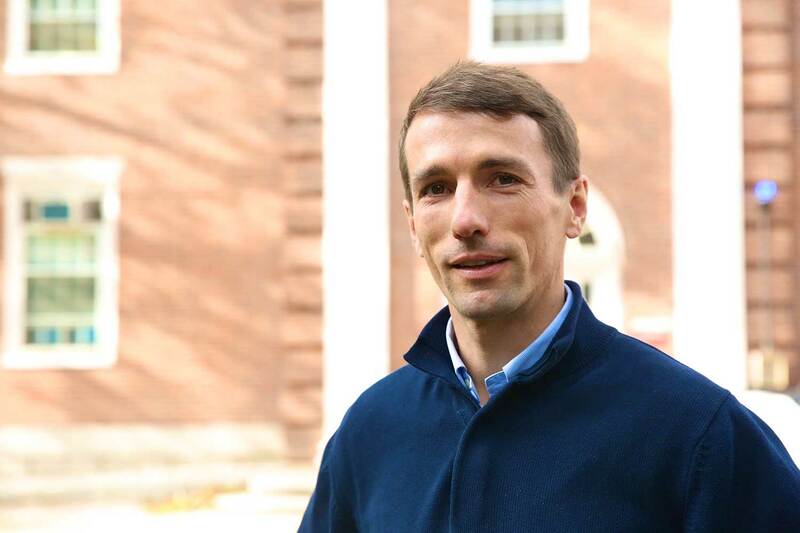 West earned a Ph.D. in government and social policy from Harvard University, a master's in philosophy from Oxford University, and bachelor's in history from Williams College.